The winter time has returned and we will soon leave the autumn months behind us, winter is coming! How should I handle the winter half in this darkness without new music?? I know it's on its way but he can not say really when and want us to hang in there. Shine bright and keep going strong, beautiful. Now we are talking music heaven of technology! 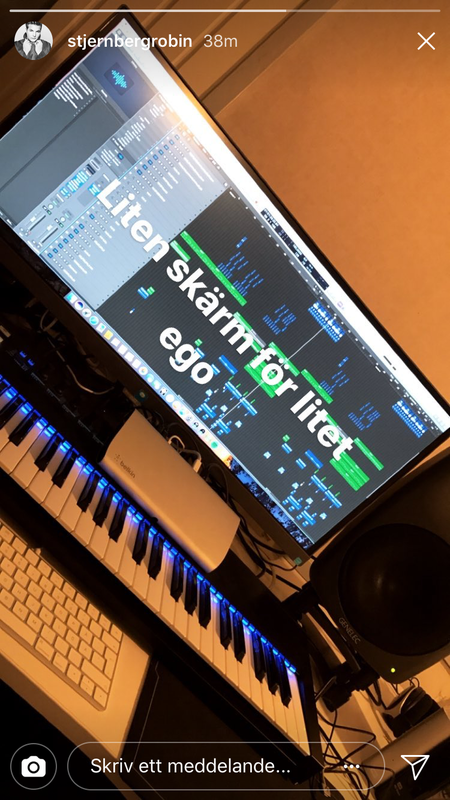 Hope Robin Stjernberg drops his EP soon, it looks promising in the studio at least. I'm so excited what's coming!! Strong working if he can release new music before this music year is over. Picture from @stjernbergrobin Instagram stories "Small screen for small ego"
Four years as gone by, but I'm still here and I will forever be. Always got your back, baby. 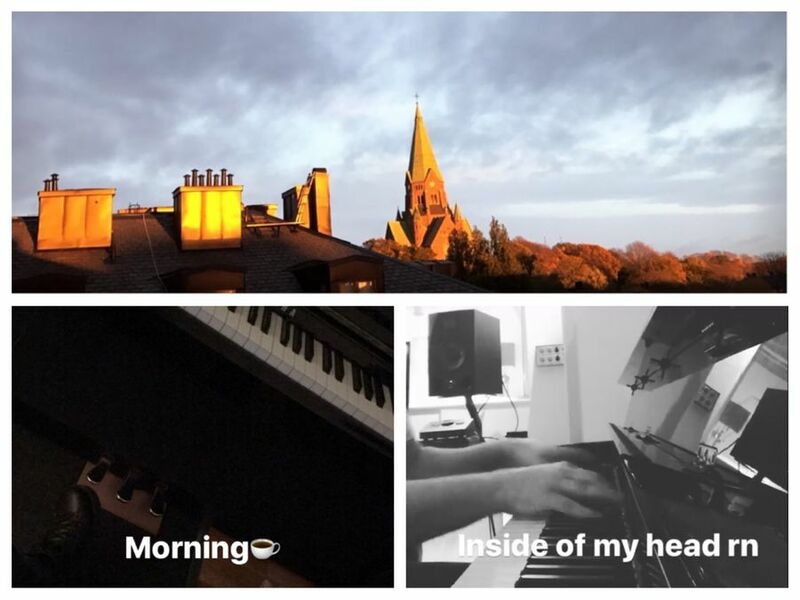 I have faith in Robin Stjernberg on the new EP/album and the new music. 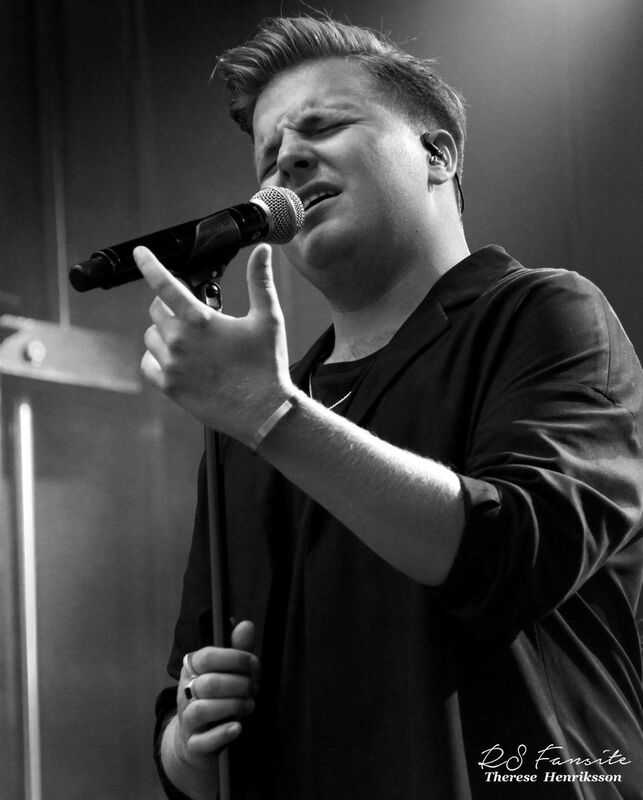 I know the wait is worth it for his song lyrics is gold with divine voice, but can´t wait! After 4 years, it's time for a new album! "Now they think we're lost it they think we're gone but we're gonna prove they all are wrong"
Subscribes to RS Fansite on YouTube! There you will find the latest music and videos with this kindhearted music soul. 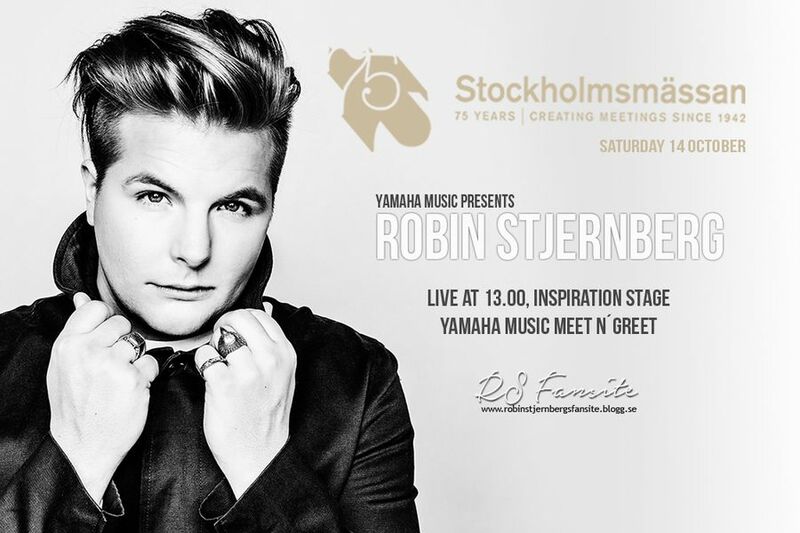 Yamaha music presents Robin Stjernberg at Stockholmsmässan 14/10-17. I would say the best is yet to come,I'm so excited what's coming!! Stay tuned for Robin Stjernberg upcoming new EP, it´s so close now! A heart of gold, when he really tries to work hard in the studio everyday to become ready to release new music this year. Believe in him. 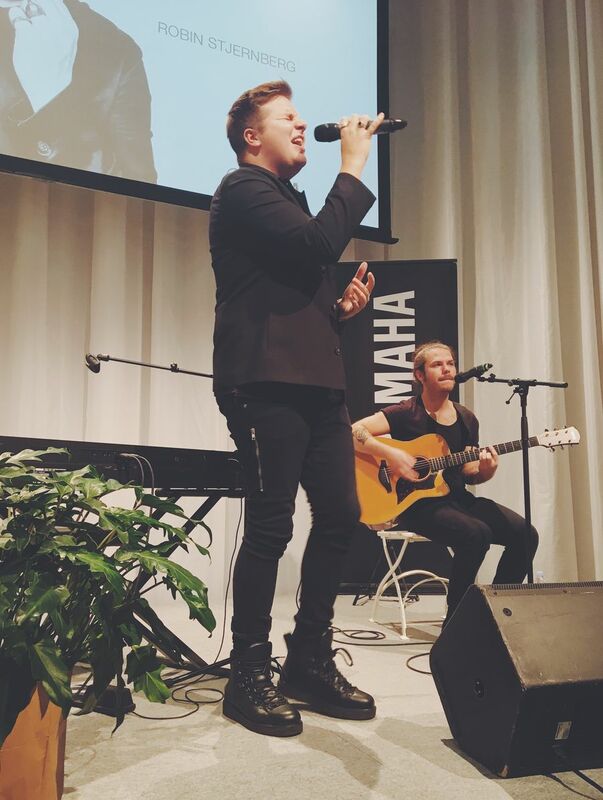 Thanks for the best weekend in Stockholm in a cozy acoustic mood at Yamaha music event Stockholmsmässan, so worth everything. See you again soon, beautiful. 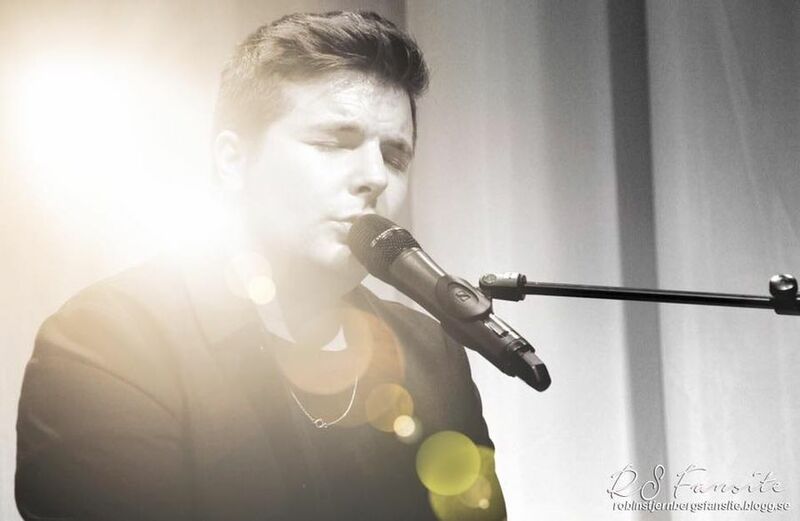 Throwback to a atmospheric and magic morning when Robin Stjernberg performing his october and autumn single "Rain" at Nyhetsmorgon in acoustic version. Totally perfect in every way, on Saturday I'll see him again. Always got your back, babe! Hope and think it will be "Rain" acoustic at Stockholmsmässan. 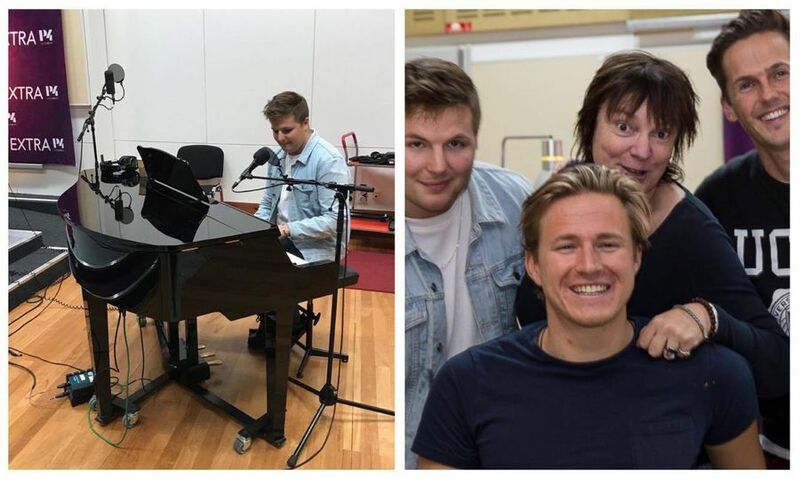 Yamaha presenterar Robin Stjernberg på Stockholmsmässan Hem, villa & bostadsrätt lördagen den 14 oktober! Live på inspirationsscenen (A35:50) kl.13:00 - 13:45. Efter Robins uppträdande på Inspirationsscenen finns han tillgänglig hos Yamaha (A22:31) för fotografering och autografsignering. Yamaha music sweden ställer ut på mässan för att sprida glädjen och passionen till musik till fler människor. På mässan får alla som vill prova att spela på olika instrument; flygel, digitala pianon, keyboard och gitarrer.